The Port of Seattle has produced a wonderful video on The Arc’s Wings for Autism program. Check out the inside look at the recent event at Seattle-Tacoma International Airport! 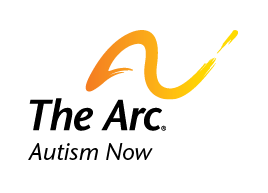 For more information on Wings for Autism, visit thearc.org/wingsforautism. Date posted: February 28, 2014. Content created by The Autism NOW Center. Last updated: March 21, 2018.